Light up your Grill Space! ® introduces the LED Grill Light with magnetic base. 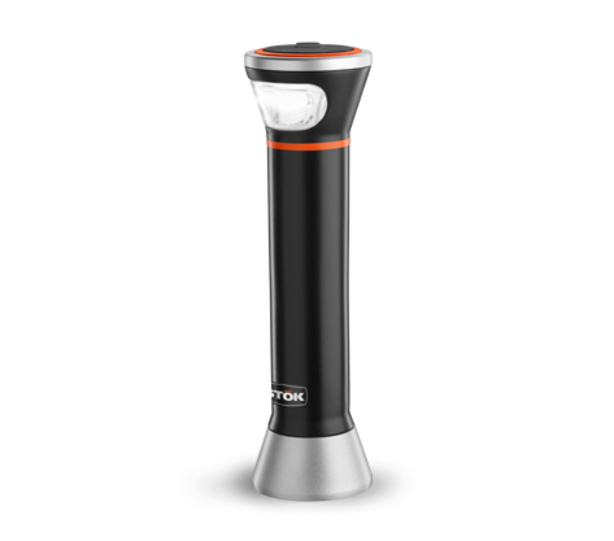 The Grill Light features 4 high intensity LED lights to illuminate the entire grilling surface. The wide magnetic base allows it to sit on the side table of any grill. 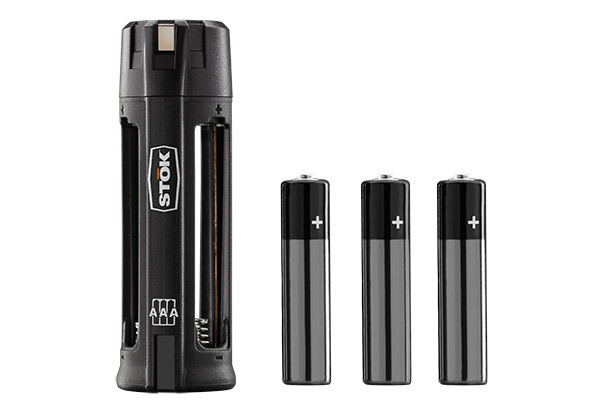 The compact design works with 3 AAA batteries or a single 4V RYOBI® TEK4™ lithium-ion battery. 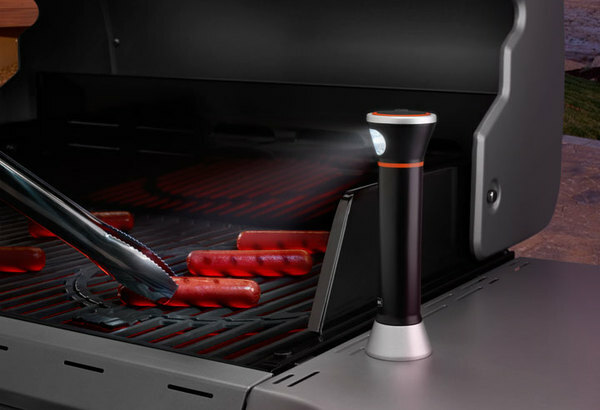 The Grill Light is also great for camping and tailgating activities. 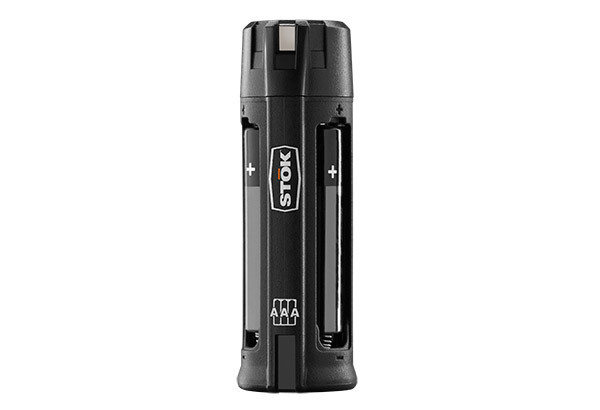 STŌK®, Ignite Your Imagination.